Home > Great new price in Tahoe City!! 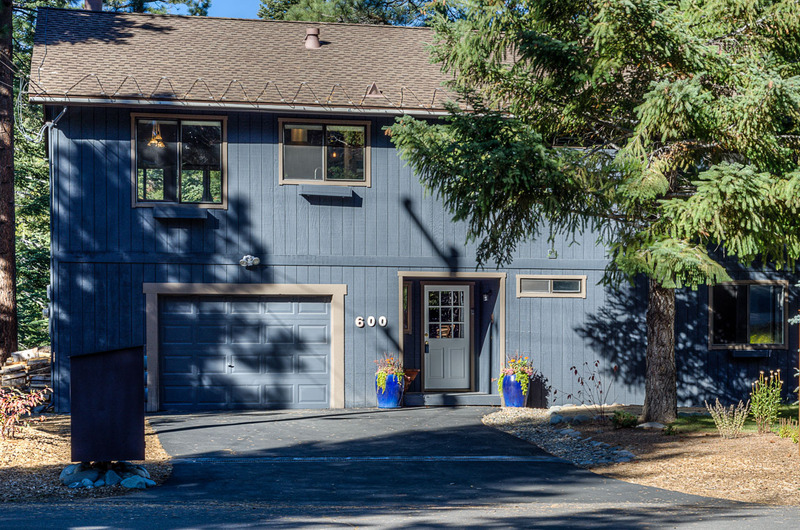 Don’t miss this must-see home at a great new price in Tahoe City! Great location in a peaceful setting with a beautiful open concept main living area.